Donald W. Whitaker, M.D. is board certified in Obstetrics and Gynecology and is a Diplomat of the American Board of Obstetricians and Gynecologists. He is also a member of the American Congress of Obstetricians and Gynecologists. 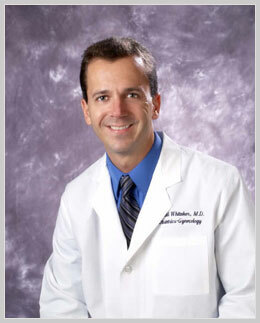 Dr. Whitaker has been practicing Obstetrics and Gynecology since 1993. He completed his internship, residency, and chief year at The University of Florida. Dr. Whitaker has interests in Infertility and High-Risk Obstetrics. He is published in The Journal of Obstetrics and Gynecology.